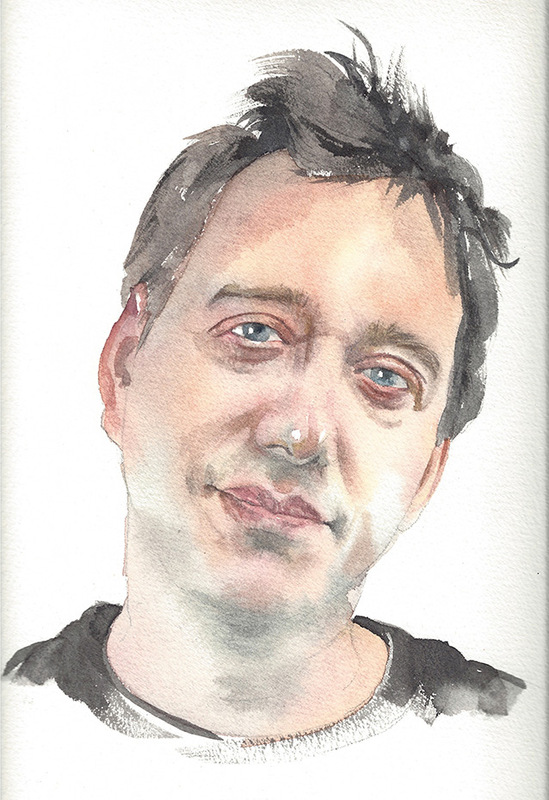 John Zorn, L’enfant terrible of the NYC “downtown scene” and recipient of a MacArthur Genius Award, Zorn has risen from the oblique stance of a post-modern composer to be a pivotal force on the music scene. His enthusiasm for nurturing his alternative community is evident through funneling all proceeds back into his prodigious recording label, Tdazik; his own music club, The Stone; and simply by employing so many name-players on his various projects. Zorn often directs his jazz-oriented ensembles like a conductor, and uses improvisation to inform his work as a composer.